Acne varies in development from very mild to extremely severe, being characterized by the presence of blackheads, whiteheads, papules, pustules, nodules or cysts. Acne is one of the most common skin conditions. It is a disorder of pilosebaceous glands in the skin, caused by four factors: hyperkeratinization of the pilosebaceous follicles, increased sebum levels, increased bacterial colonization with Propionibacterium acnes and inflammation. Acne most frequently affects teenagers, but many men and women suffer from adult onset acne breakouts. 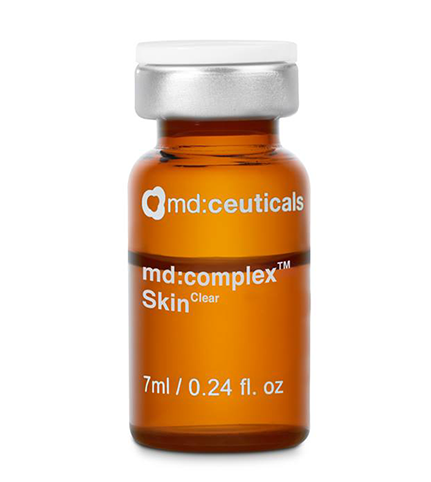 md:complex SkinClear combines the most effective ingredients to target all acne factors, including: comedones, bacteria, inflammation and unclogging pores. Promoting a clear and even skin complexion while preventing future breakouts. 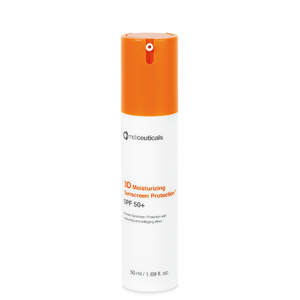 With keratolytic, bactericidal, astringent and fungicidal properties, Salicylic acid and Azeloglycine provide a gentle exfoliation while reducing sebum production. Helping with a deeper penetration into the pores, clearing the bacteria responsible for inflammatory acne (Propioniacterium acnes) and eliminating breakouts. 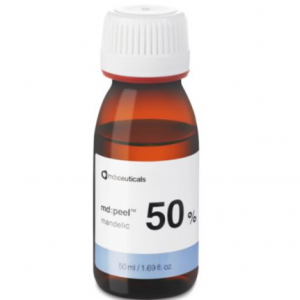 With highly regenerating properties, scarring and post inflammatory hyperpigmentation are significantly minimized, revealing a healthier and younger looking skin. 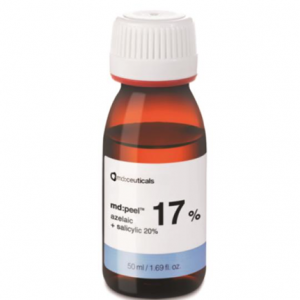 Methionine stabilizes out the hormones, normalizing the skin’s oil production. Ingredients also included are Burdock, Sage Extract, White nettle and Chamomilla. Combined, these active ingredients are essential in reducing the appearance of active acne. They provide powerful antioxidant, regenerating, detoxifying, calming and anti-inflammatory properties that help reduce redness, swelling and inflammation. 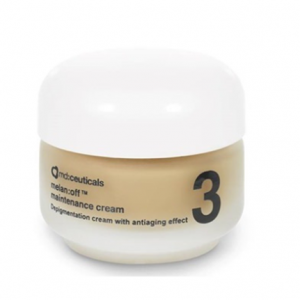 Soothes and protects the skin during acne treatments while healing damaging cells. Also known for its anti-microbial, antiseptic and antibacterial properties. Multivitamin B Complex B2+B5+B6 and Glycosaminoglycans improve skin softness and elasticity. 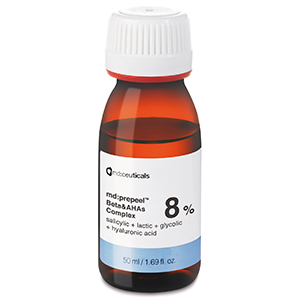 This active ingredients help accelerate cellular regeneration and tissue repair from acne scarring. 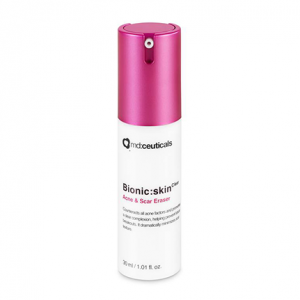 They simultaneously capture and retain water molecules, providing high levels of skin hydration. COMPOSITION: Salicylic acid + Azeloglycine + Multivitamin B Complex B2+B5+B6 + Methionine + Arctium Lappa L. Root Extract + Salvia Officinalis Extract + Lamium Album Flower Extract + Glycosaminoglycans + Chamomilla Recutita Flower Extract.